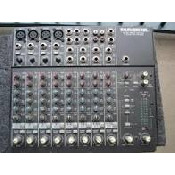 16 Channel Mixer Allen Heath. Call us for larger mixer availability and pricing. 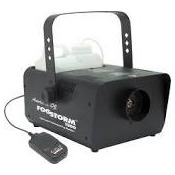 Everything you need for a outdoor movie in your backyard, local park, etc. 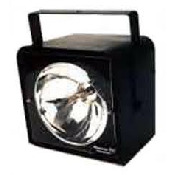 Includes everything you need, Inflatable movie screen, projector, speaker, dvd player, and the stands and cables. 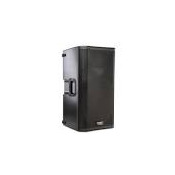 Event Sound Reinforcement for Festivals, Fairs, Concerts etc. this is a general estimate and price could change based on technical riders from your acts. 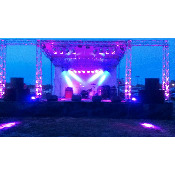 Includes all pa, monitors, mics, and 2 to 3 of our staff. 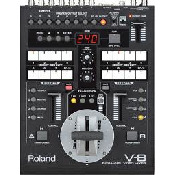 Small format mixer 8 channel. 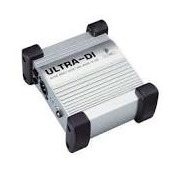 Behringer or Mackie. 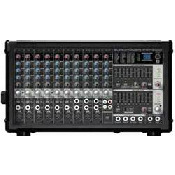 PA System includes 1 10 Channel Powered Mixer, 2 Speakers with Stands, 1 Wired Microphone. 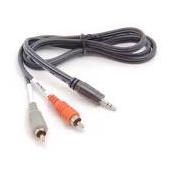 Includes all speaker cables for hookup. Podium Includes Podium Mic If renting a sound system. 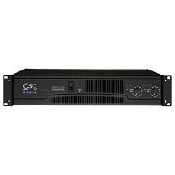 QSC 2450 Power Amp or Equivalent. 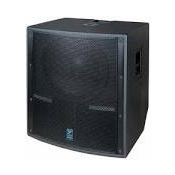 1200 watt 18" Powered Subwoofer. Variable volume and frequency select. 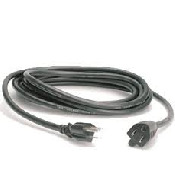 100 ft 70 Volt Speaker Cable 12 awg. 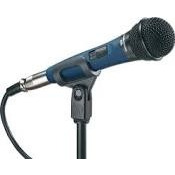 Wired Vocal or Instrument Microphone. 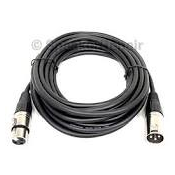 Includes Cable. 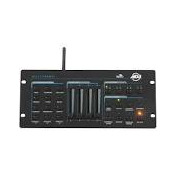 DMX Light Controller Small Or Equivalent. 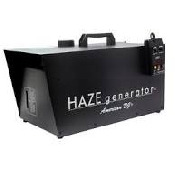 1200 watt or 700 wattFog machine with full tank of juice. 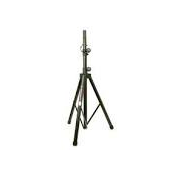 Altman Follow Spot with stand. 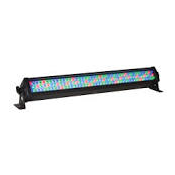 LED Par Light RGB. 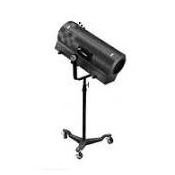 Great for stage lighting, up lighting for weddings and events, etc. 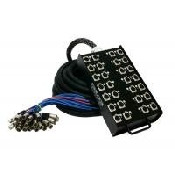 2 trees with 4 Led par cans on each tree and dmx controller or laptop dongle. 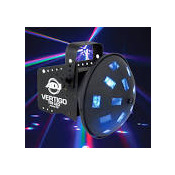 Light Tree 4 par 38 Colored LIghts with Controller and Stand. 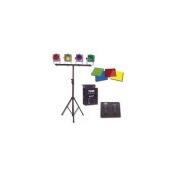 Basic Lighting Package Including 16+ Cans, Hazer, Movers. Extra Set of Stairs for Stage Rental. All stage rentals include 1 set of stairs as standard. Mobile stage Trailer NO Roof. Setup is included in price. Color is Black with Grey Deck. Skirting and Stairs included in Price. Mileage will be calculated based on the event address you enter in for your quote. We have price breaks for multiple days. 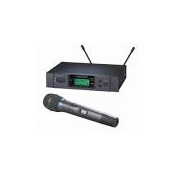 Pick Mileage for Stage and Sound for the delivery option to get an accurate delivery quote. This will be a general quote, you can call us for price breaks and to work with your budget for multiple day events also. 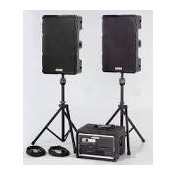 Packages with Sound and or Lights are also available at a discounted rate. Mobile stage with Roof hydraulic setup. Setup is included in price. Mileage will be calculated based on the event address you enter in for your quote. We have price breaks for multiple days. 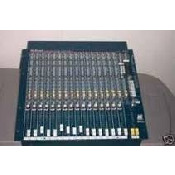 Pick Mileage for Stage and Sound for the delivery option to get an accurate delivery quote. This will be a general quote, you can call us for price breaks and to work with your budget for multiple day events also. 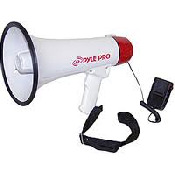 Packages with Sound and or Lights are also available at a discounted rate. Stage Section 4x4. Calculate how many sections you need for the size stage you want. For example 4 pieces would be 8x8. 20 Pieces would do a 16x20. 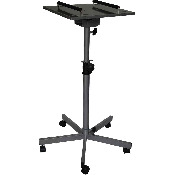 Height is adjustable. 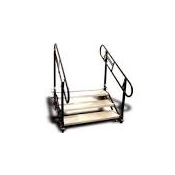 Pricing includes one set of stairs unless you are just setting a low hight you dont need them. 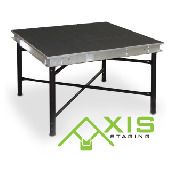 Stage will be delivered and setup by our staff. Mileage will be calculated to the address you enter in for the quote. Choose the delivery option so milage will be calculated properly. 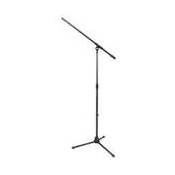 Height is adjustable up to about 3 feet. 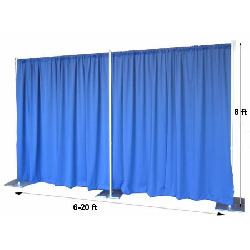 An 8x8 or 12x8 is a common size for small podium speaking events inside outdoor tents or whatever. 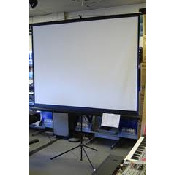 Typically includes video projector, screen, laptop, cabling, staff, etc. May very by event or venue. Large Video Screen setup with Projector. 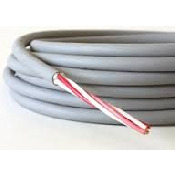 (Also includes cat 5 boxes, all cabling,etc. 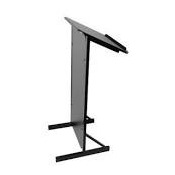 or wireless connections when we setup) and Projector Stand. This is only available for setup by our staff, no customer pickup. Call for details. 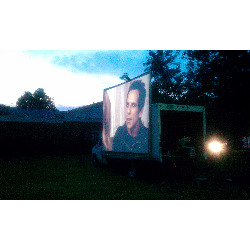 We provide an Outdoor Movie Truck with a 14 ft X 10.5 ft Video Screen, Projector, DVD Player, Sound System, etc. We provide setup and hosting of Event. You provide the Movie. Please select delivery method in quote to calculate Mileage costs to your event site. ASK about Multi Event Discounts. 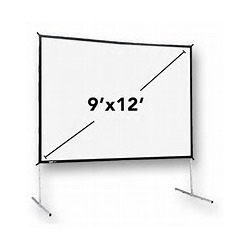 Standard 6 foot projection screen for meetings, etc. 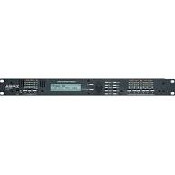 Roland V8 8 Channel Video Switcher. 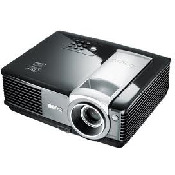 Vivitek Projector D5010 6000 Lumens. 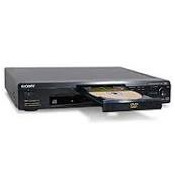 Professional-Grade XGA Multimedia Projector for the Large Venue Marketplace The Vivitek D5010-WNL XGA digital projector utilizes the latest advancements in video processing technologies to create remarkable image quality. 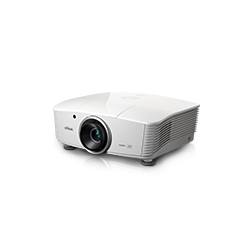 A professional-grade projector with the large venue marketplace in mind, the D5010-WNL delivers amazing video performance. 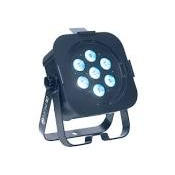 With manual lens shift functions and multiple connectivity alternatives, the Vivitek D5010-WNL is the most comprehensive projector to create a superior picture in a large venue environment. Note: Your Rental/Event will not be confirmed until you confirm it and Pay the Deposit Online, Credit Card over the phone, or Mail Check. In many cases we can get you more of a discount than the online quote. 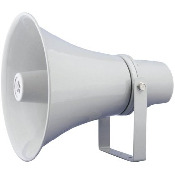 Keep in Mind we can Discount your quote further if you talk to us via phone or email. In most cases considering the number of days of your rental, distance, Your Budget, etc. will let us work with you to lower your cost. Generaly, Sunday is a Free day if your Rental starts on a Friday or Saturday. Feel free to email us directly at BCSound@gmail.com. 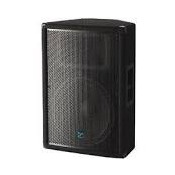 Please check the contact me about this quote Box if you would like us to contact you and talk about details of your event and discounts Online Quotes are not guaranteed and are subject to staff approval at BC Sound & Stage.